When Advance Auto called with some problems with their cell phones not working around the shop, it was the beginning of a strange set of circumstances. Problem was intermittent and so several paths were explored to get to the resolution. They had two cell sites that didn’t talk to each other compounded by the radio antenna nearby few the ambulance company which could have caused interference. A resolution was found and they are now working trouble free. They were very nice to work with even though the process of elimination for the troubleshooting took some time. 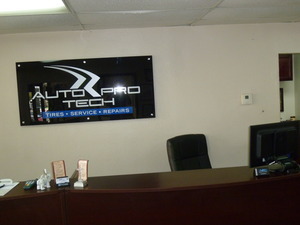 I recommend them to anyone that wants great customer service as well as a quality repair. 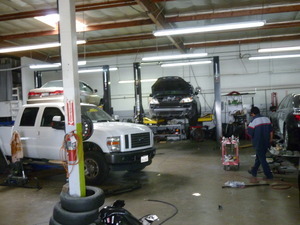 They are located in La Mirada near Rosecrans and Valley View. 562-802-0151. 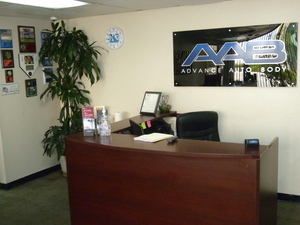 This entry was posted in Auto Repair, Cell Phones, Panasonic Digital Phone Systems, Panasonic Phone Systems Garden Grove, Panasonic Voicemail Systems. Bookmark the permalink.